We are excited to finish the year with the Stuff the Bus Toy Drive. We will be accepting toys through December 14th at both Beaches Car Wash locations, in St. Nicholas and Jacksonville Beach, for Toys for Tots, a program that collects new unwrapped toys and distributes them to less fortunate children during the holidays…. Voted Folio Weekly Top Car Wash 2018! 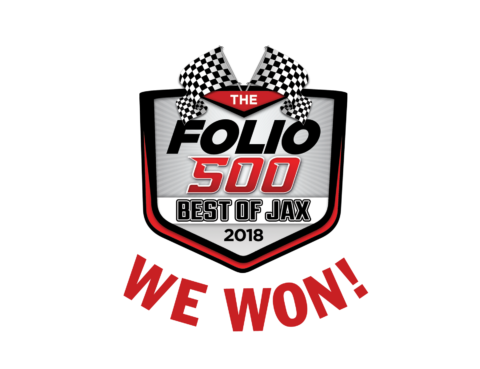 Thank you for voting us the Folio Weekly top car wash in Jacksonville! We are truly honored and couldn’t have done it without our loyal customers and dedicated team! We are proud to be nominated as one of Folio Weekly Magazine’s top five car washes in Jacksonville! Please vote us as the number one car wash by October 12 at http://folioweekly.com/bestofjax/#/gallery?group=293851 Every vote is automatically entered in their $500 sweepstakes! And you can vote every day in every category you want to influence. 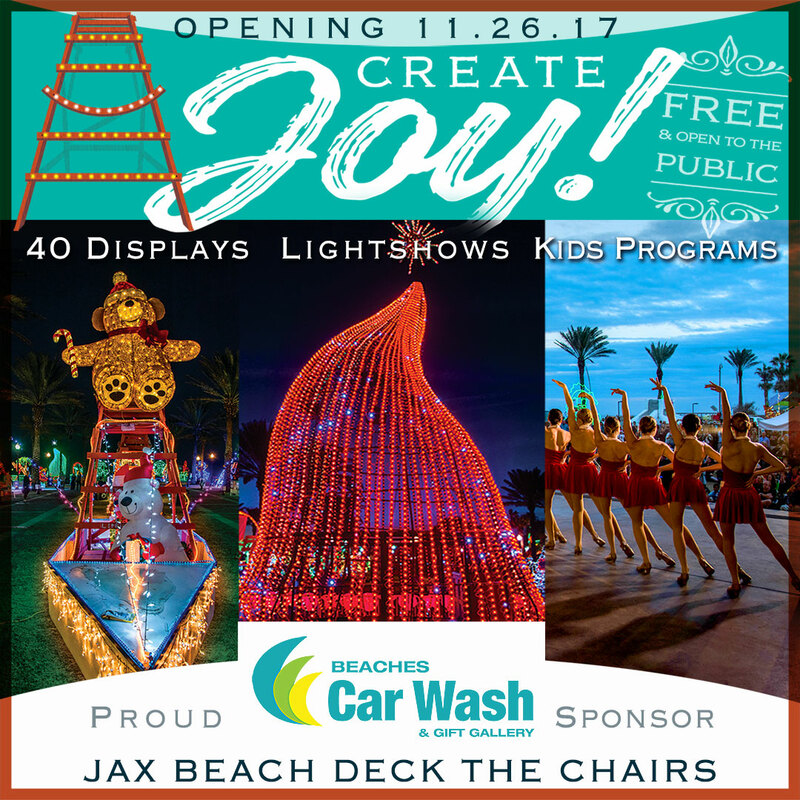 CategoryBeaches Car Wash, Folio 500, Folio Weekly Best of Jax 2018, Vote!